The Internet is now a proven tool to help a business grow, but it also carries now-proven risks. Cyber attacks may feel like a minor threat compared to real-life attacks such as burglaries or break-ins, but these attacks can easily happen on a larger scale than any of the former mentioned. Hackers with access to your financials, for example, may siphon off much more funds than the classic ski mask-wearing crook could physically carry off your premises! However there are also proven solutions to deal with the cyber attack threat. The latest hardware will have been constructed with old vulnerabilities patched or removed–attackers can prey on businesses running outdated tech which have inherent weaknesses that no amount of software protection can guard against. The software element is not to be disregarded though, installing a strong anti-virus and malware suite alongside a firewall program is the bare minimum for the security-conscious. Having anti-intrusion countermeasure up and running 24/7 won’t be much use if a business does not keep them diligently up-to-date. In the game of preventing cyber attacks, it is often a race to close down any loopholes that are discovered before they can be exploited. Many software solutions come with auto-updating policies, but it would not be much of a hassle to manually check in on the status of your programs every now and then. If such update is a tedious activity, invest in an automatic patching solution for your workstations and network. All the firewalls in the world will not be able to protect your precious data if the attacker has your hard drive on his desk! Physical security against theft and loss of laptops, phones, and other equipment is as much a part of IT security as the digital component. Set up methods to track equipment at all times, and prepare contingency plans to immediately lockout or deactivate any items and their access remotely. Intrusion using a stolen or compromised but otherwise “legit” member of your IT network is one of the more difficult attacks to pinpoint. The human element of IT security involves training your staff to be proactive against threats in addition to knowing what to do in case of an emergency. 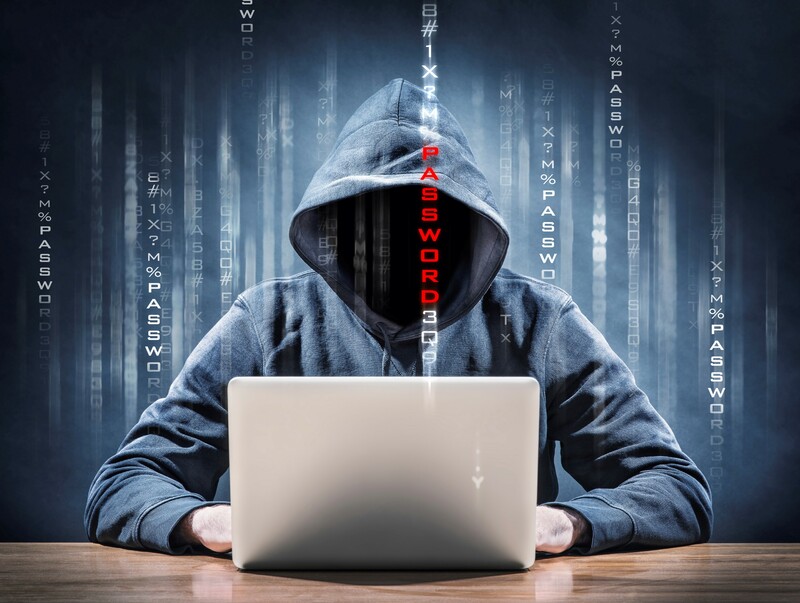 This can be as simple as teaching employees not to open suspect email attachments or giving out personal information, to requiring password changes at regular intervals and actively reporting any strange occurences on the network. No plan survives the first contact intact. A real cyber attack may bring to light vulnerabilities that you may never have noticed in a “peacetime” setting. Enlisting the help of IT Security services to go over your counter-intrusion systems with real-world scenarios is a sound move to ensure the adequateness of your preparations.